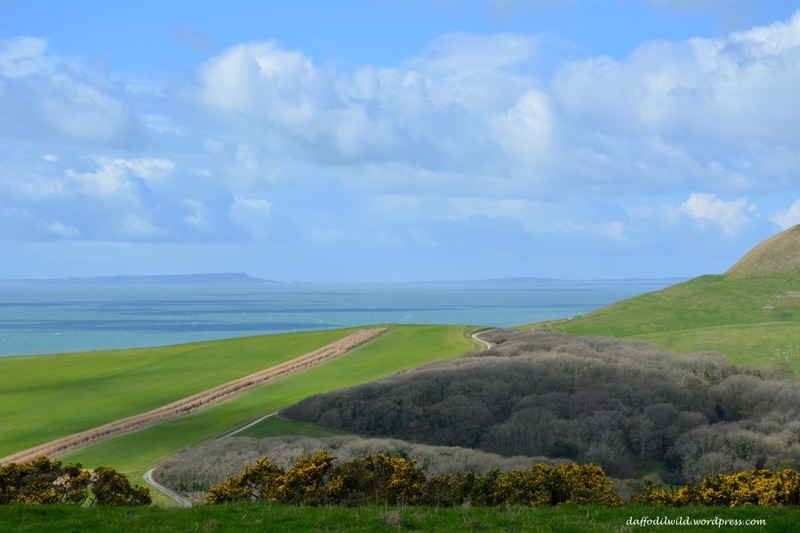 This entry was posted in walks and tagged 500 miles, Dorset, view of Portland, walk from Kingston. Bookmark the permalink. I’m so glad you joined me for Sunday Stills and hope to see you again! Love your green photo, so beautiful! Thank you Terri. I hope to join you again sometime. That field on the left is sooo green! I thought you were going to help us say ‘goodbye to skin tags’ as that’s the ad that came up, complete with photo, in advance of your post loading properly 😄 I much prefer the photo you meant for us. How hideous – I’m so fed-up with ads everywhere.